One week is barely enough time to explore all that The Holy City has to offer. However, if you’re trying to fit the best of Charleston into a tight schedule, you’ve come to the right place. Our 5-Day Itinerary to Charleston, SC, has all the information you need to build the perfect getaway! Don’t leave anything out of your next trip by requesting access to our complimentary Destination Guide. Our guide is full of the area’s best restaurants, attractions, and events, making it your ticket to an unforgettable Charleston experience! After you’ve settled into your hotel, it’s time to officially start your vacation. If you’re arriving from the north, take some time to enjoy the view as you cross the Cooper River. The Ravenel Bridge is one of Charleston’s most iconic landmarks and marks the start of your Holy City getaway! Depending on what time you get here, make the most out of the remaining daylight by heading over to Shem Creek or Bohicket Marina. 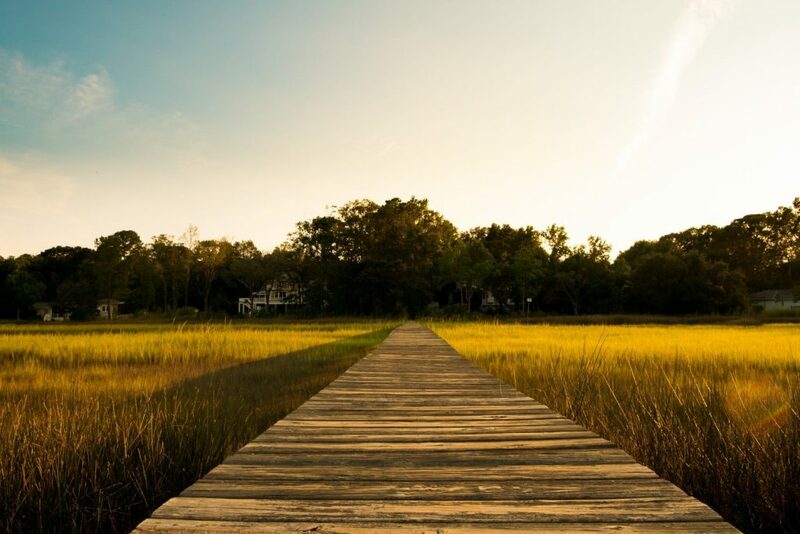 Explore the beautiful marshland scenery, then grab a drink at one of the many waterfront restaurants or bars! For dinner, start off your exploration of Charleston’s culinary scene with some staples of Low Country cuisine at Grace and Grit. Call ahead for a reservation if you want to guarantee yourself a table on busy nights! After catching up on sleep, start your day with brunch at Miller’s All Day. This spot will put you right on King Street, making it the perfect precursor to some of the best shopping in The Holy City. Stroll down cobblestone streets and explore some of your favorite name-brand storefronts and boutique shops. 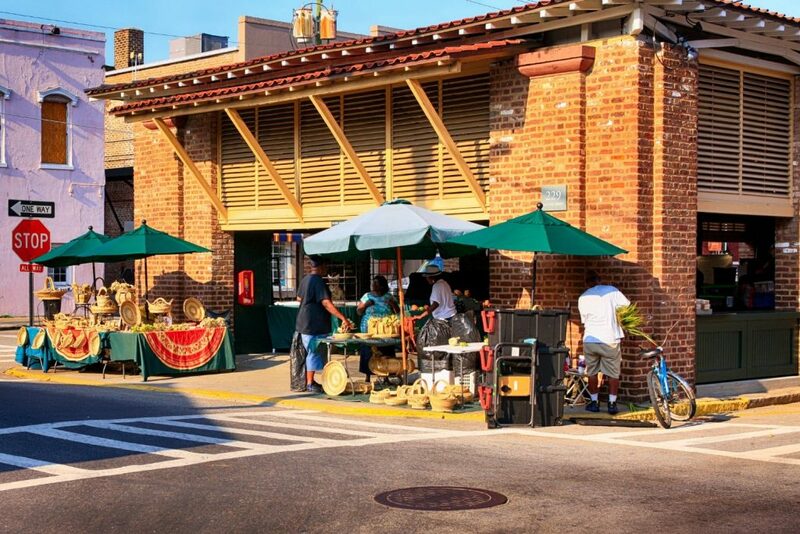 Don’t forget to stop by the Charleston City Market while you’re downtown. 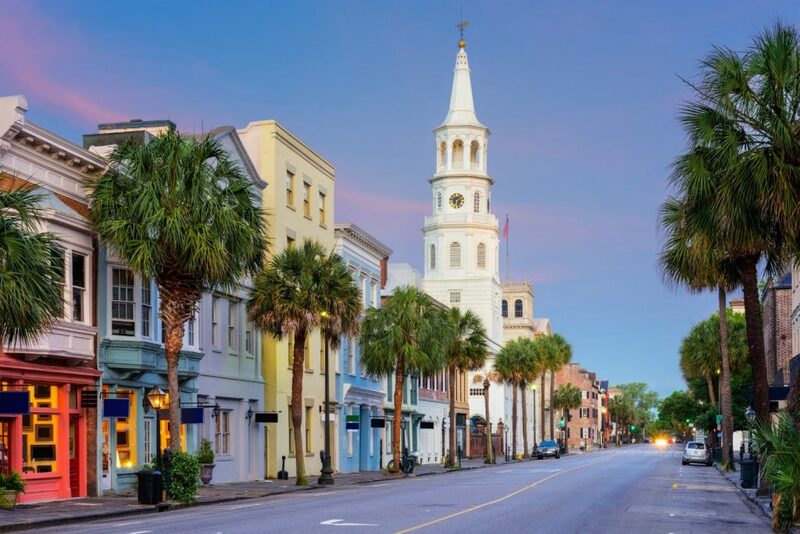 Blending Charleston’s rich history with a unique collection of modern vendors and shop owners, the Charleston City Market can’t be left out of your next excursion. Alternatively, a trip to Kiawah Island’s Freshfields Village is another great option for shopping and dining! Grab a treat at Kaminsky’s and take the short walk over to Charleston’s Waterfront Park for a spectacular view of Charleston Harbor. The ocean breeze will cool you off as you sit on the pier and watch the boats cruise by. Fresh seafood is waiting just up the street at Charleston’s Oyster House. 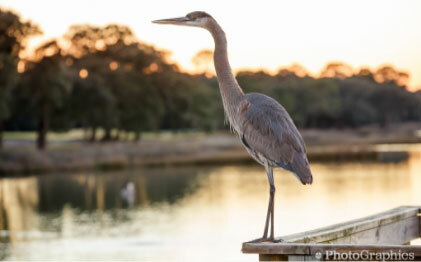 It would be a mistake to visit Charleston and not take a day to embrace the Lowcountry’s natural charm. 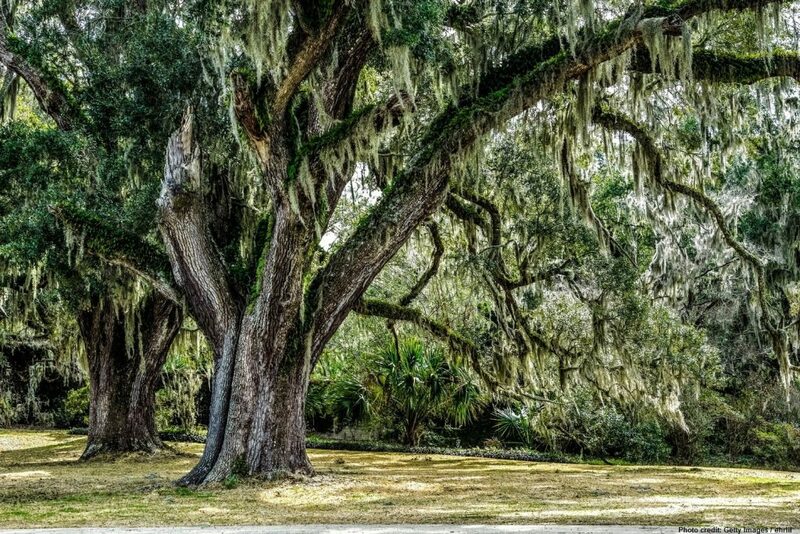 Pack a lunch and head over to one of Charleston’s most recognizable landmarks: The Angel Oak Tree. Spend a couple of hours admiring the ancient tree’s stunning beauty and enjoy a picnic in the shade of the tree’s 15,000-year-old branches! If this is a honeymoon trip and you are looking for a romantic spin to your day, Spirit Cruises offers dinner cruises and private charters that are built specifically for couples. For a more family-friendly vacation, Charleston Harbor Tours offers a sightseeing tour aboard the Carolina Belle! Some of Charleston’s most obvious attractions are the stunning beaches that surround the peninsula. Two of your best options are Folly Beach and Sullivan’s Island. 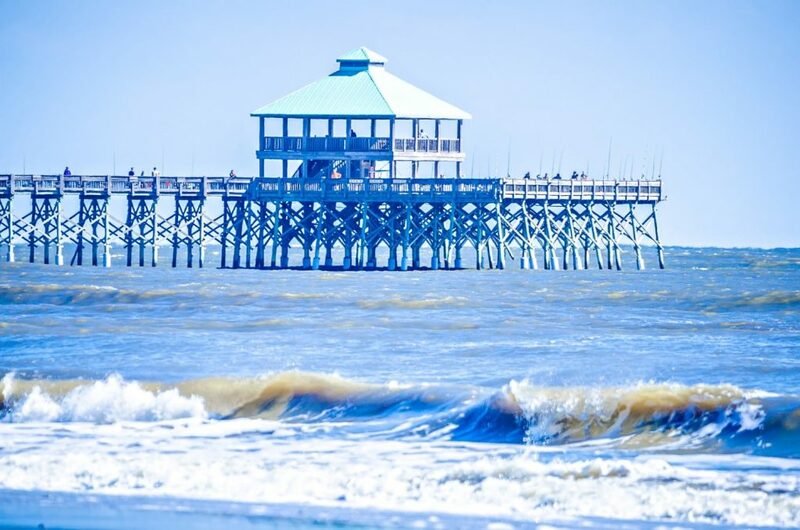 If you like the fanfare, shops, and restaurants, that come with popular beach towns, Folly Beach is for you. You might have to deal with slightly higher beach traffic, but the excitement and accessibility of Folly Beach are unbeatable. Sullivan’s Island offers a more secluded beach that gives you a chance to escape for a few hours. Either way, you can’t go wrong! Alternatively, a day trip to Myrtle Beach is always an option. The drive is easy, and this option affords you the opportunity to experience the best of South Carolina’s coastline in just one short week! Depending on how many days you want to spend in Charleston, think about adding Myrtle beach to your 5-Day itinerary! For your last full night in the holy city, follow our cocktail guide to start your night off on the right foot. 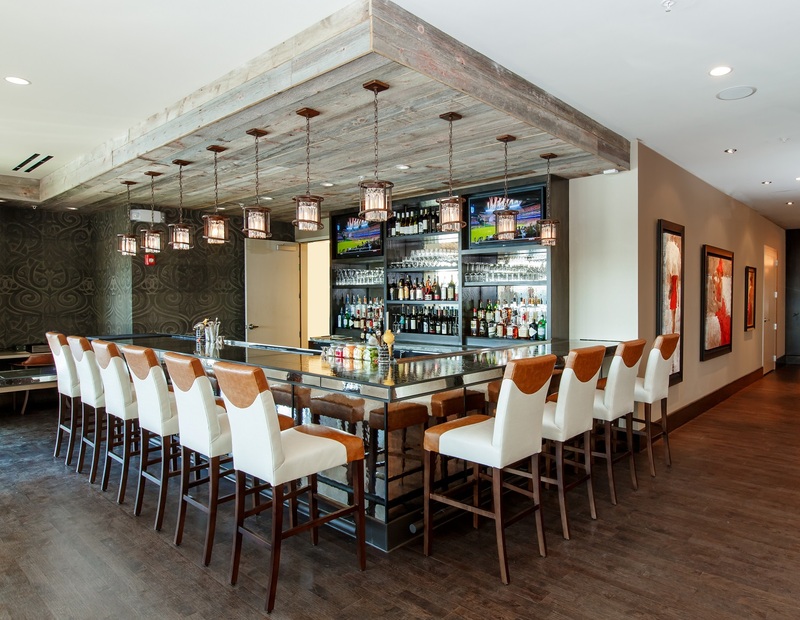 The Andell Inn’s Porch Bar, for example, prepares handmade cocktails in a sophisticated atmosphere! For more dining options in the area, take advantage of our Kiawah Island restaurant guide. Before you leave town, spend a few hours wrapping up your trip the way that you want to. If you’re a history buff, a visit to Fort Sumter National Memorial or the naval ships at Patriots point is a must! For beach bums, a couple more hours on Folly Beach is the perfect way to end a vacation. If you don’t want to bring sand home with you, you can always head back downtown and admire the historic homes on rainbow row or explore the area’s fantastic art galleries. An excellent option for lunch on your way out is Leon’s Oyster Shop. The fried chicken sandwich is one of the best things you’ll eat all week! They also have an incredible oyster bar and a full list of cocktails. For accommodations that match the beauty of The Holy City, the Andell Inn offers the perfect escape. Our boutique hotel presents guests with world-class amenities, artful decor, comfortable accommodations, and a friendly atmosphere, making it the best option for your next getaway. 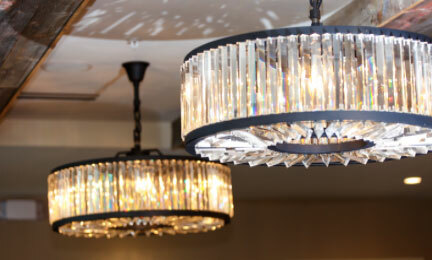 Escape the hustle and bustle of Charleston and embrace the quiet sophistication of our inn on your next visit! 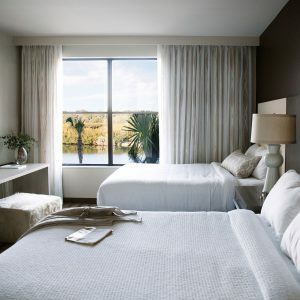 For example, our Queen Studio Suites present guests with two queen-size beds, waterfront views, and spacious living areas. Wake up to a complimentary breakfast each morning and end each day with a dip in our gorgeous Saltwater Pool or a delicious cocktail at our Porch Bar. The getaway of your dreams is now within reach!